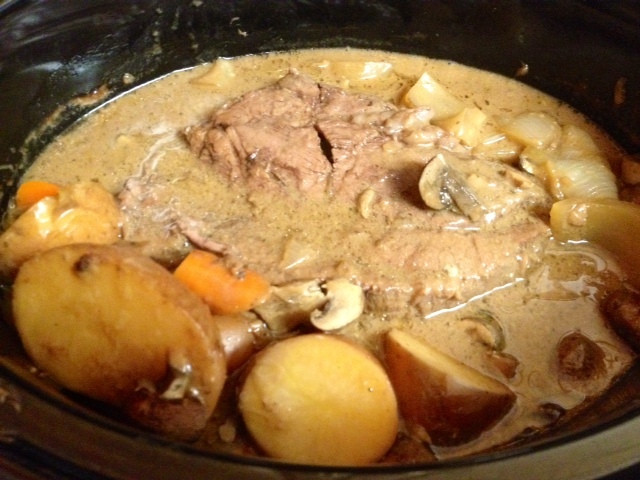 I’ve made many a pot roast and this is the easiest and tastiest recipe. I came across this winning recipe in a magazine and after making it a few times thought I’d mix it up a bit by adding in balsamic vinegar. The result was even better than the already awesome pot roast recipe! 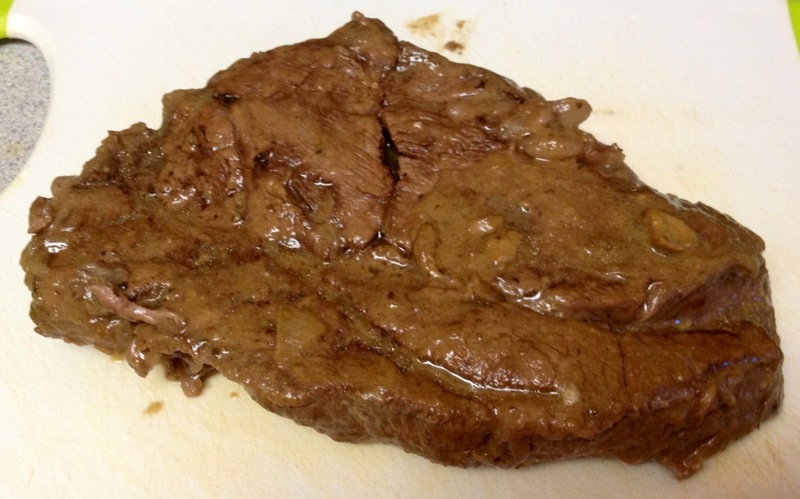 The balsamic both tenderizes and flavors the meat while giving it a nice tangy zip. The best part is that I can throw everything in the crock pot before work, without having to sear the meat like most recipes require, and dash out the door. No joke, it takes less than 5 minutes to prep or a few minutes more if you decide to add veggies to the pot. Can a recipe be any simpler or any more rewarding? ~Serves 4. If you’re cooking for more then you’ll definitely want to double the recipe. 1. 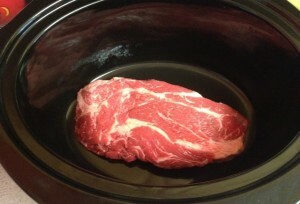 Place chuck roast in the bottom of your crock pot. 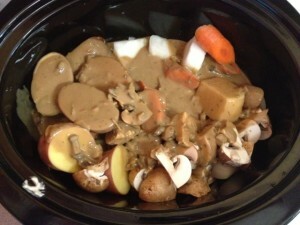 If you like, add optional veggies such as carrots, potatoes, parsnips, etc. Any softer veggies like celery, peas, etc. should be added two hours or so before serving so they don’t turn to mush on you. 2. In a small bowl, mix together the mushroom soup, onion soup mix, water and vinegar. Pour over the pot roast. Cook on Low for 8-9 hours or on High for 3-4 hours. 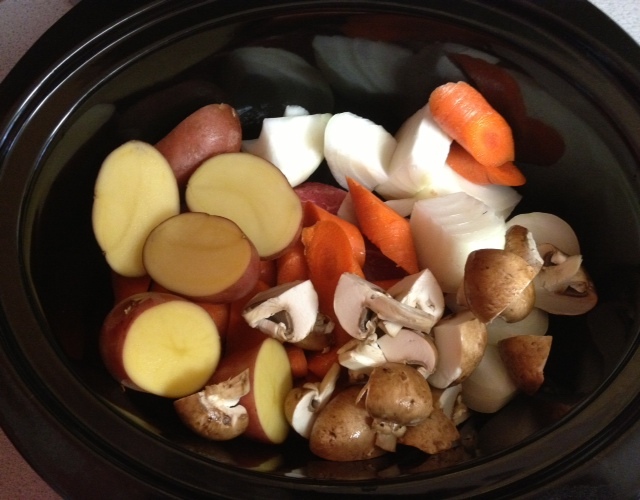 If you go the shorter method and decide to add veggies, be sure to check the veggies to make sure they’re cooked through. Remove roast to a cutting board and allow to cool a bit before slicing. Be sure to slice against the grain! If you slice with the grain it’s almost guaranteed it’ll be chewy. 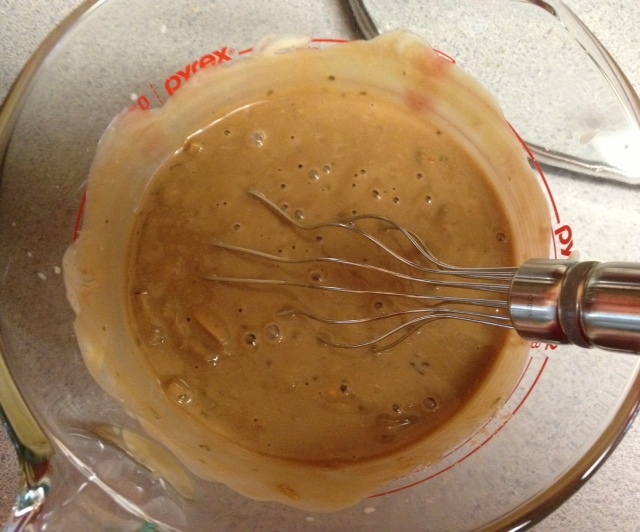 Helpful Tip: This recipe makes a wonderful gravy which I often pour over egg noodles or mashed potatoes. The men in my family love that combination! I tried this today and it tastes wonderful. I’ll use the sauce remaining on noodles for tomorrow. Super tasty. Thanks for the comment. 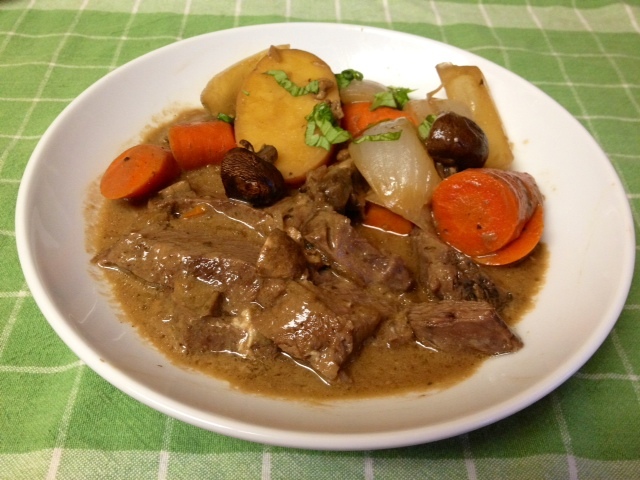 I’m so pleased to hear you enjoyed the recipe and great idea on using the sauce for another recipe. Enjoy!